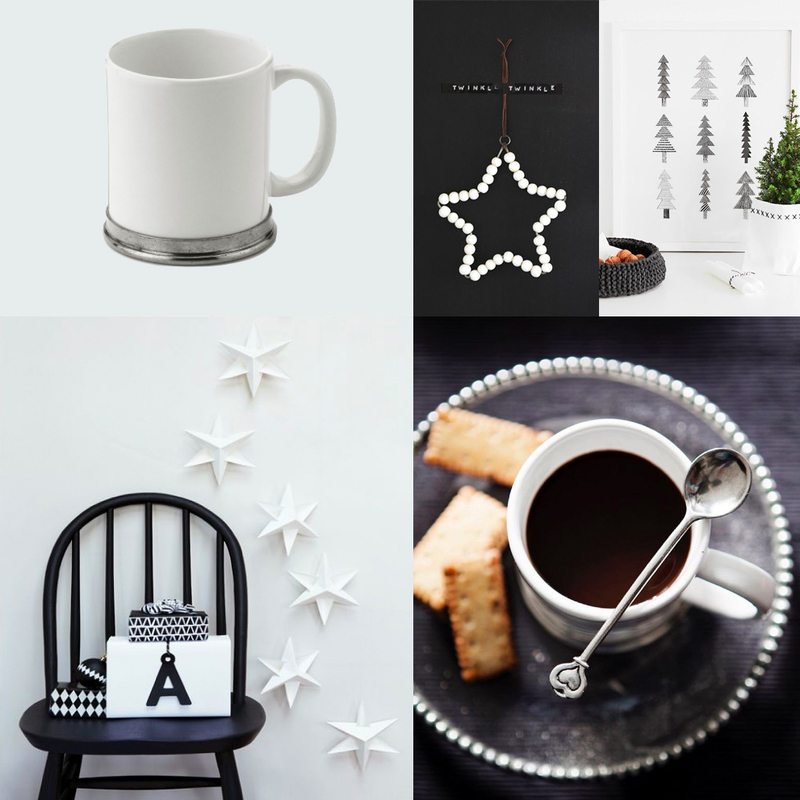 We’re starting to feel very festive and would like to share our mood-boards to inspire your Christmas decoration. Scandinavian tradition is our guide and simplicity is the motto. 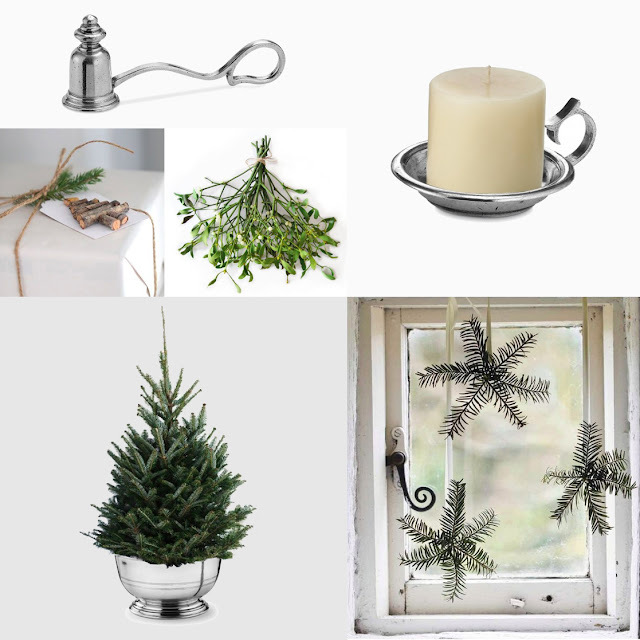 Natural elements such as evergreen branches and trees and wood accessories, candles and window decoration. 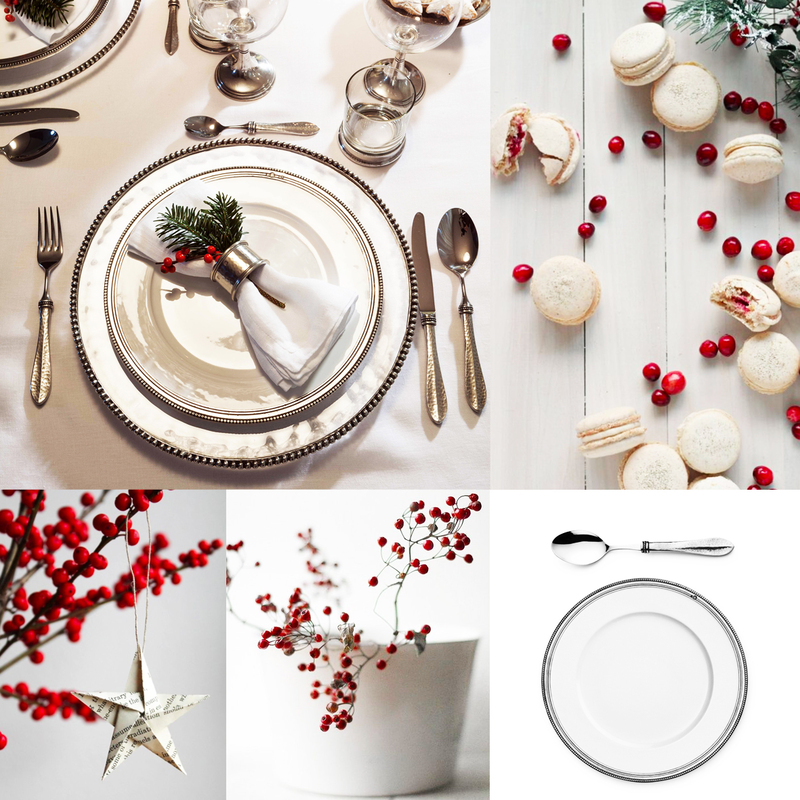 Natural hues like white, cream and silvery with pops of red. 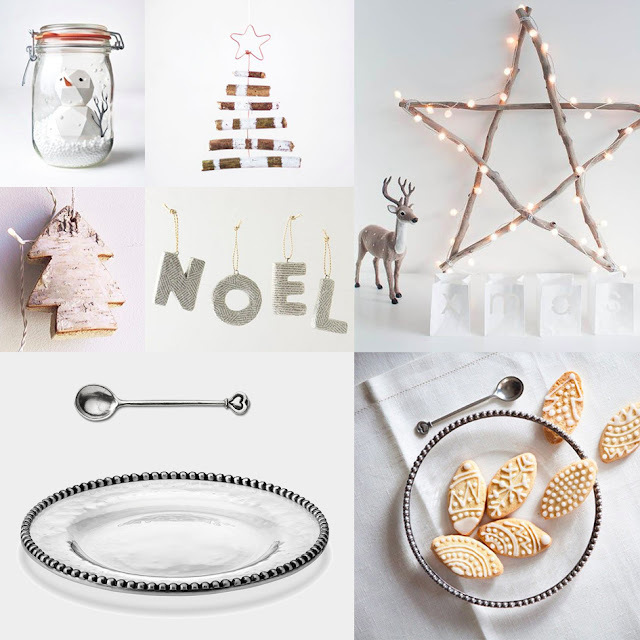 White color scheme with light wood, handmade biscuits and DIY decorations.